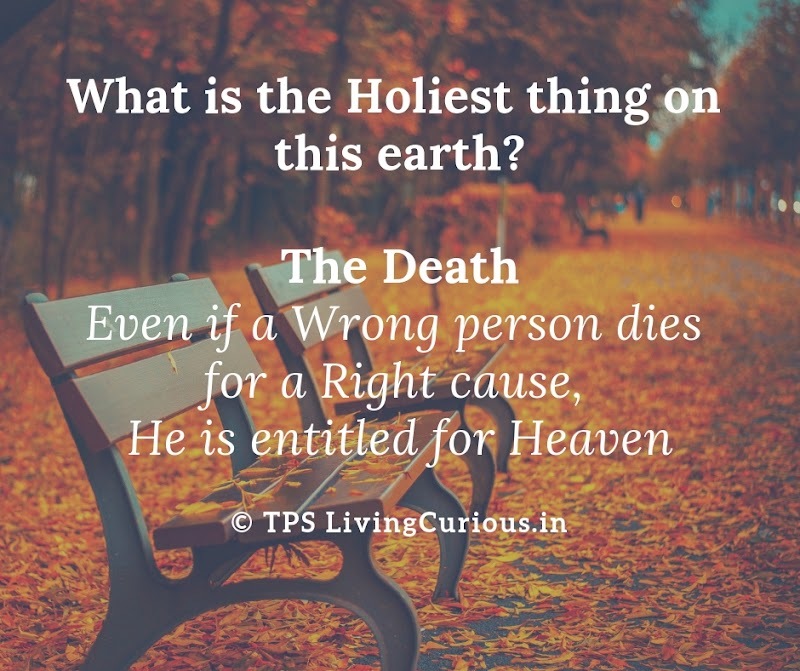 The Holiest Thing on Earth? You cannot legislate the poor into prosperity by legislating the wealthy out of prosperity..!! Why Indian Civilization has many forms of God..?? Tribhuvan authors on various aspects of spirituality and self discovery & development. Professor of Finance by profession, Tribhuvan articulates his opinion on various issues concerning self, society and metaphysics. He loves to challenge his own believes and always look for answers to his curious questions by combining Science, Philosophy and Spirituality. He is a firm believer of the thought that neither Science nor Philosophy can satisfy a man's quest for true knowledge. Therefore, Spirituality in today's context needs to support both Science and Philosophy to deliver that true knowledge to an honest seeker.